I’m deep in a new show obsession, Fangirls. I’ve seen a bit of episode of Parenthood here or there, but never sat down to see what it was like. It seemed good enough. Boy, is it way more than just “good enough”. I started it on Friday, and am now waiting to watch the last episode of season one after I finish this article. This show is a damn masterpiece. I thought it would be really artificial. Dealing with problems that only well off parents living in California had. However, this show, though it does deal with some more minuscule problems at times, really tackles some hard hitting stuff, as parents often must do. It deals with pains of divorce, financial struggle, mental disorders, and the everyday struggles of being both a parent, and a kid. This show is just about as real as it gets in my opinion. Some may disagree with me, and surely there’s some drama added in there, but remember that this is a show on prime time television. Some of it is going to be a little bit dramatic. 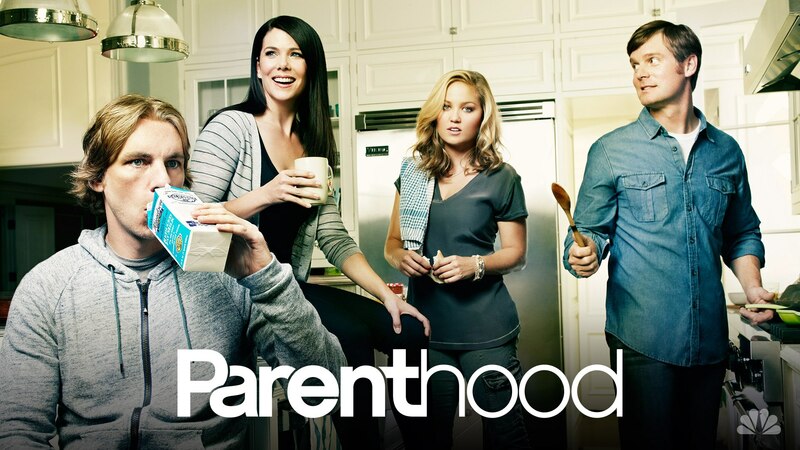 But after observing my mother, a real-life parent, watch this show, I think she’d agree that this show is just about as close to an accurate portrayal of real everyday parents as you’re going to get. Maybe it seems silly to want to watch a show that is so closely similar to life itself, but that’s exactly why I love it. Of course, television and movies are meant to be an escape or a method of relaxation. 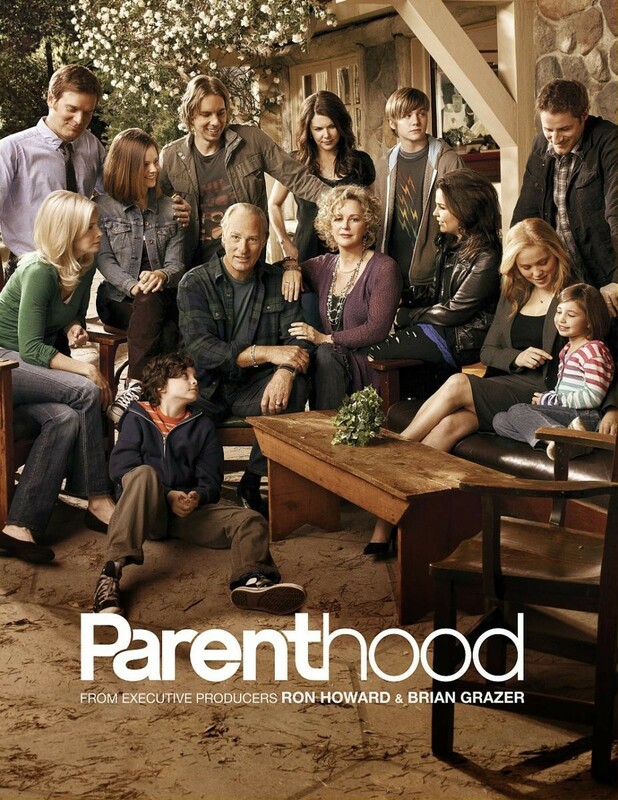 But Parenthood is great because it is so much like life. It’s comforting. Plus, it’s hilarious and entertaining as all get out. The cast of characters on this show really are a cast of characters, if you get what I’m saying. The show follows Adam, Sarah, Crosby, and Julia, four siblings all grown up, and raising kids of their own. They’re witty and goddamn hilarious, and just a joy to watch. It’s fun to watch the relationships between the parents outside of their parenthood itself, and to watch the kids as they go through new experiences and grow up. Even though I’m only one season down, it really feels like you grow up with these kids. I can only imagine the parent I’ll feel like by season 6. I could watch this show for hours, Fangirls. It’s that type of repetition that doesn’t seem to get old. Each episode, the parents tackle the problems of the everyday, and the not so everyday, in an effort to just make the best life they can for their families. It sounds like heavy stuff, and it is at times, but for the most part, this is a fun, upbeat show, with a lot of life lessons to send your way. I recommend it one thousand times over. If you’re not already obsessed with this show, it’s on Netflix and you now have no excuse. Go dedicate your weekend to getting all up in this series.